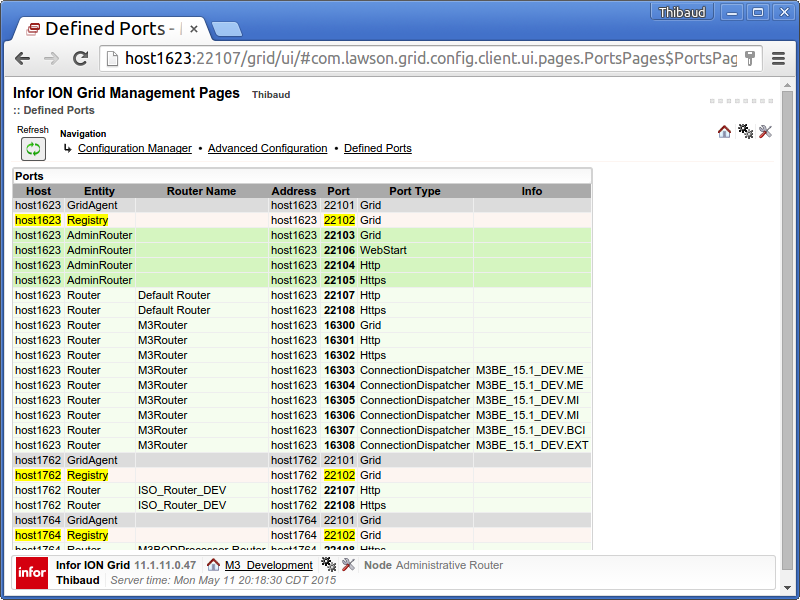 Here is how to create and invoke application proxies of the Infor Grid. What is an application proxy? An application proxy is an interface for a Grid application that other applications of the Grid or client applications outside the Grid can invoke; it is inter-process communication in a distributed environment. Example. 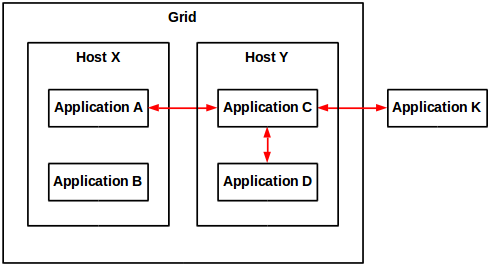 The proxy for Grid application C is invoked from grid application A of a different host, from grid application D of the same host, and from client application K outside the Grid. How to create an application proxy? Note: For details on how to create a Grid application, refer to the previous post on the subject. 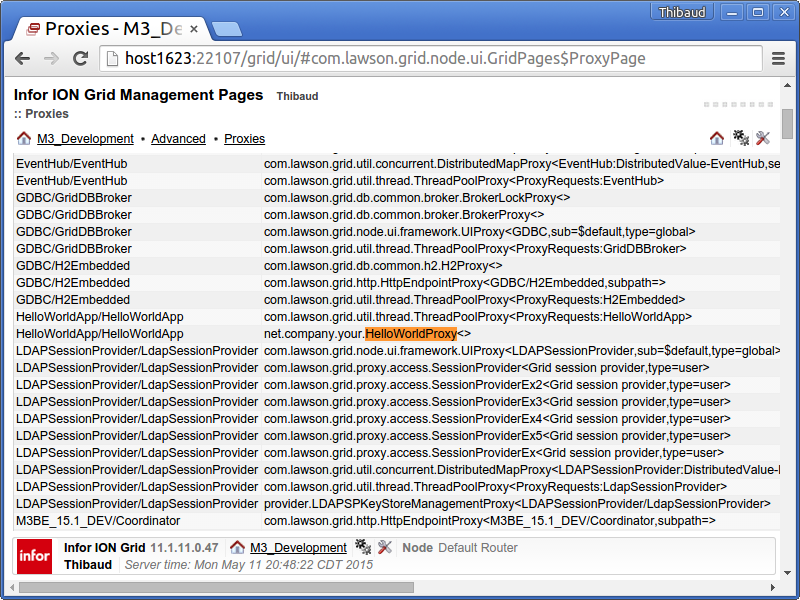 How to call the proxy from a Grid application? How to call the proxy from a client application? Then, connect to the Grid, get the proxy and invoke its methods. That’s it. Please like, subscribe, share.